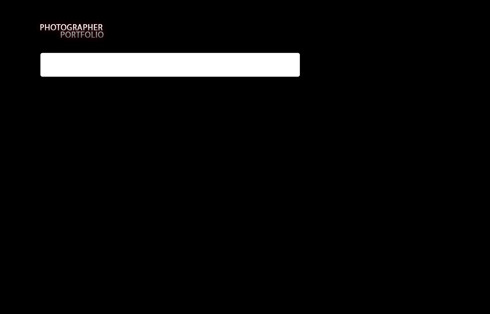 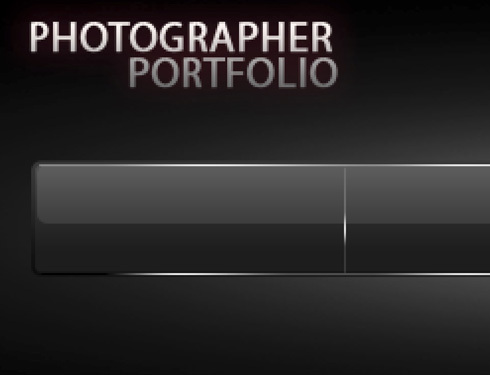 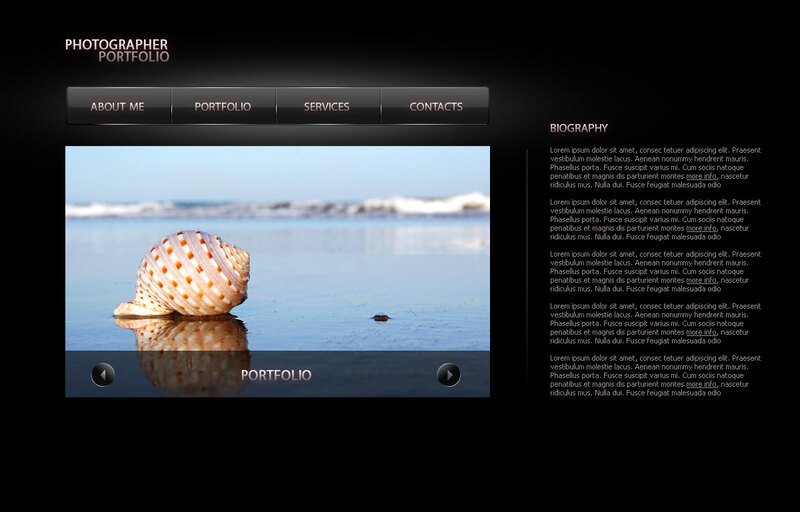 In this tutorial I will show you how to create a nice looking Photographer portfolio layout. 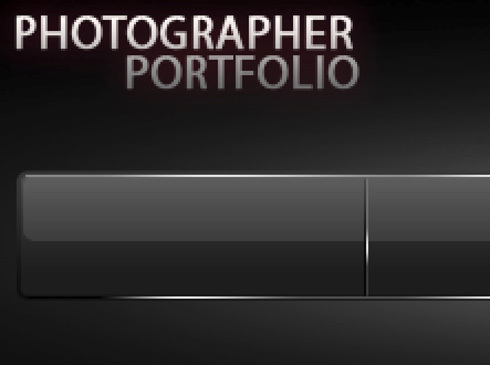 Start working by creating a new file (File>New) of 1200x768px/72 dpi. 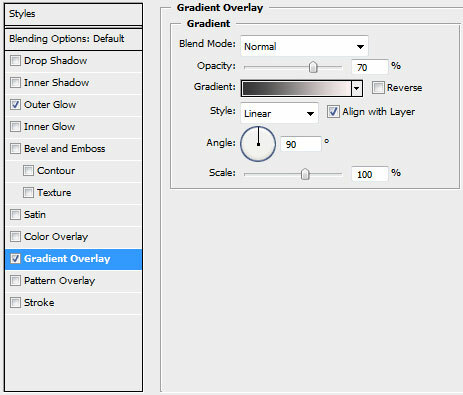 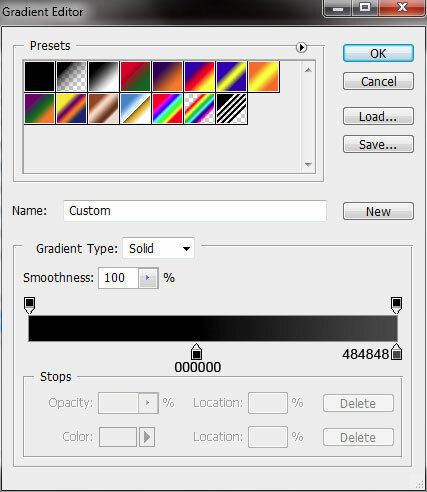 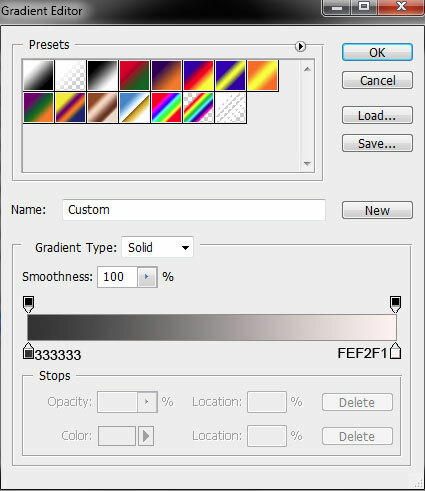 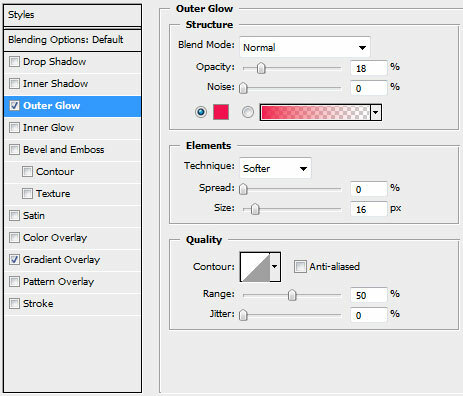 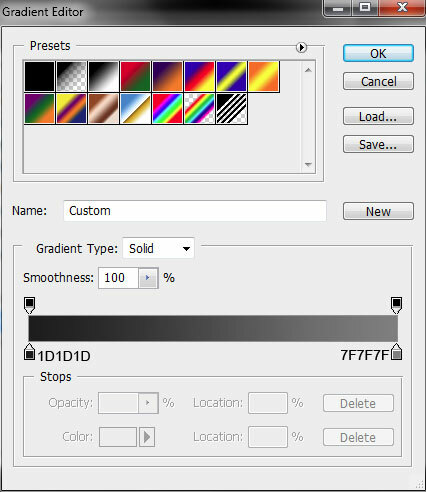 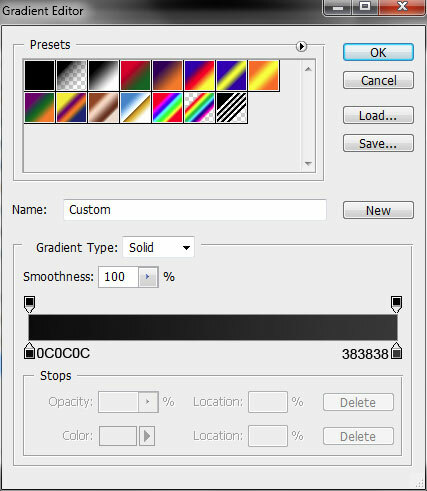 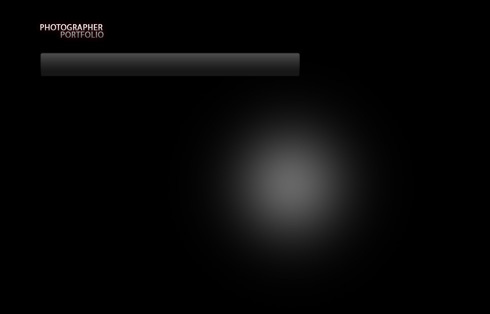 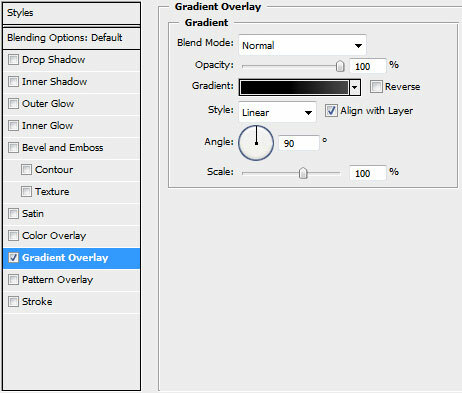 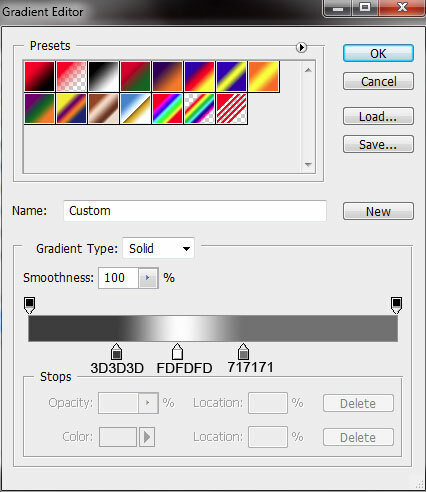 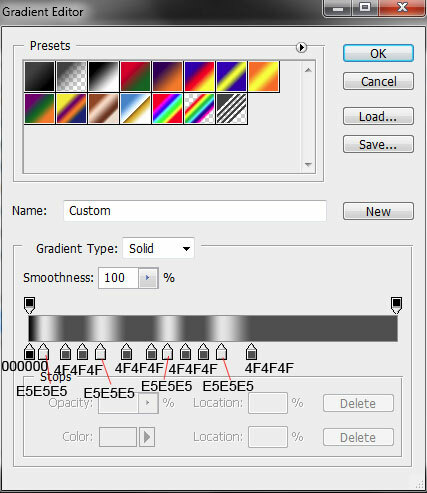 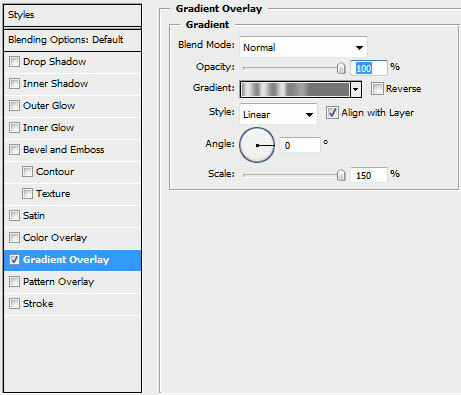 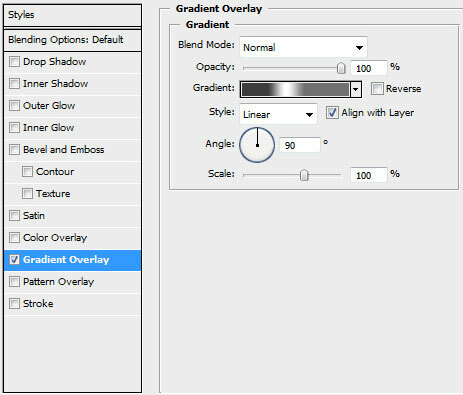 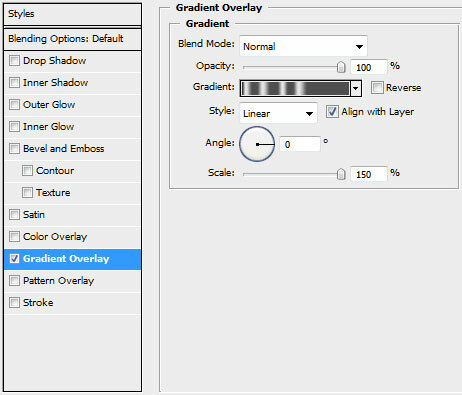 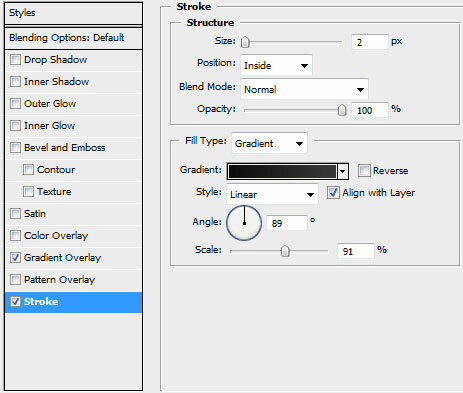 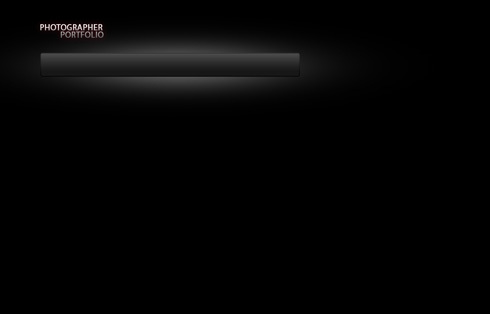 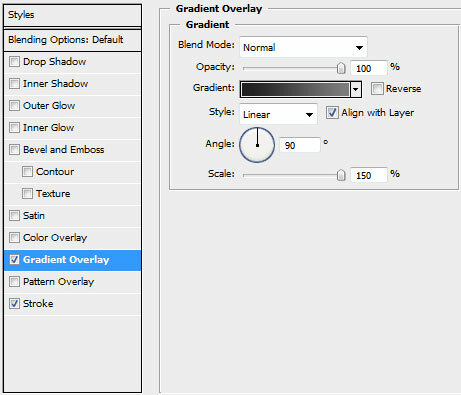 Select after that the Paint Bucket Tool (G) and give the new backgroung layer black color. 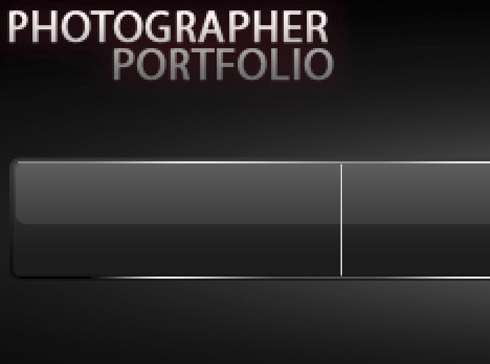 Next we’ll represent the panel reserved for the menu’s buttons situated on the site header. 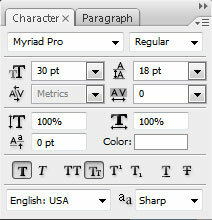  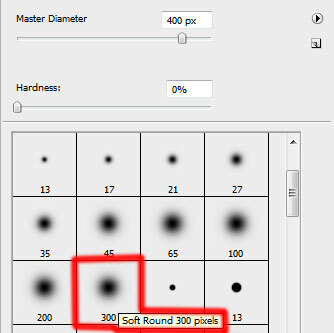 In this case we’ll apply the Rounded Rectangle Tool (U) with a radius of 5 px.